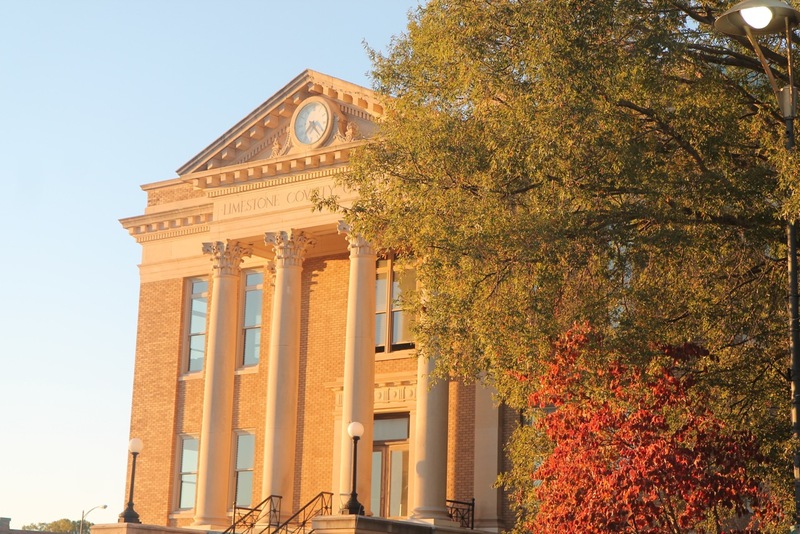 Athens has been a Classic since 1818 when it became a city before Alabama became a state. Athens Main Street is dedicated to enhancing the core of our city, Downtown Athens, by support historic preservation and helping it be a thriving economic center and retail and tourist destination. Athens embodies a brand of hospitality that is Southern. The Square is an inviting locale where merchants greet you with a smile, and where special events encourage you to meet your neighbors and make new friends. In addition, the immediate Square area is a Wi-Fi hotspot and offers free internet so you can enjoy using technology amid the backdrop of our historic shops and Courthouse. From our Athens Grease Festival, named One of the Oddest Festivals in Alabama, to a tacky sweater contest on the Courthouse steps for the Christmas holidays, Downtown Athens enjoys not taking itself too seriously. It is here you will see an Athena-Grease Goddess, a dog enjoying ice cream in the back of a pickup truck, and a store mannequin who has his own Facebook page. Find your own stories of Classic. Southern. Character. by making a visit to Downtown Athens.